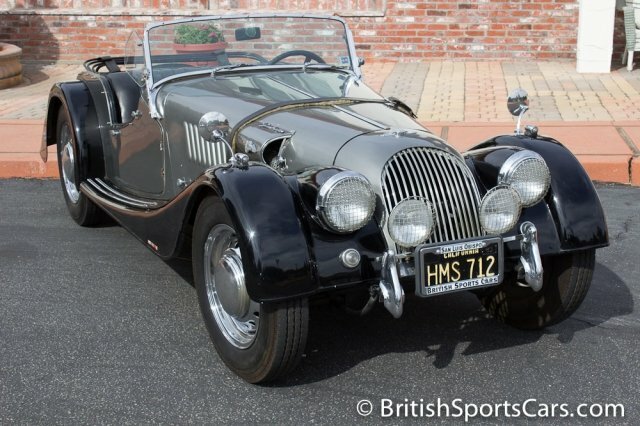 You are looking at an amazing Morgan 4 that we have known and serviced for over 25 years. 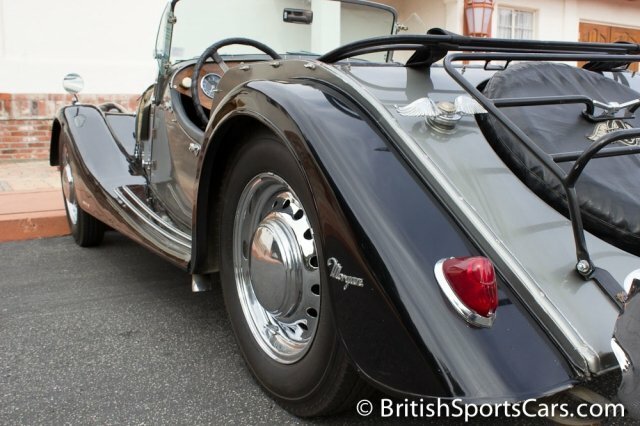 This is an original California car that shows no rust or accident damage. It is even wearing its original black-and-gold California license plates. The car is now fitted with a Lotus Twin Cam Engine. The car absolutely screams with the Lotus power plant, and lets out an awesome sound. The car drives incredible and is an absolute blast to hit the road with. We recently serviced this vehicle and rebuilt the entire braking system, so it stops just like it should. We also did a full tune up on the car and installed an electronic ignition. 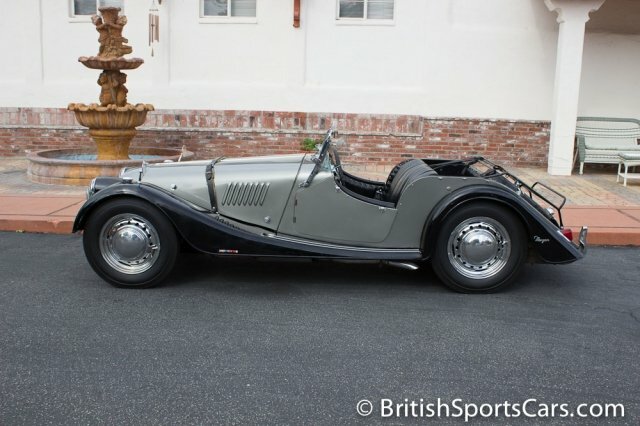 This is a very rare and very cool car that is in great condition for its age. You will see in the photos that the paint is not perfect, and the interior needs some TLC, but regardless, is an excellent car just the way it is. Please feel free to contact us with any questions you have.